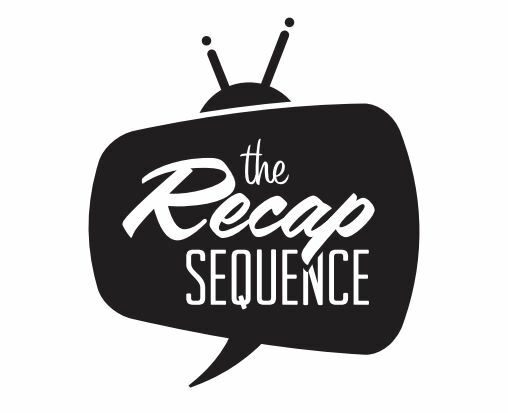 The Recap Sequence debuts on CHSR 97.9FM on Sunday, January 24th at 9:00PM AST / 8:00PM EST! For our very first show we reopen the X-Files with CHSR Station Manager and superfan, Erin Bond as well as CHSR’s Music Director (and X Files “insider”! ), Chris Waddell. We hope you can tune in to our premiere episode and invite you to join us every Sunday night at 9:00PM (local time) for our weekly show! Posted in Podcast, The X-Files, Audio format and tagged Chris Waddell, CHSR, Erin Bond, The X-Files on January 20, 2016 by recapsequence.